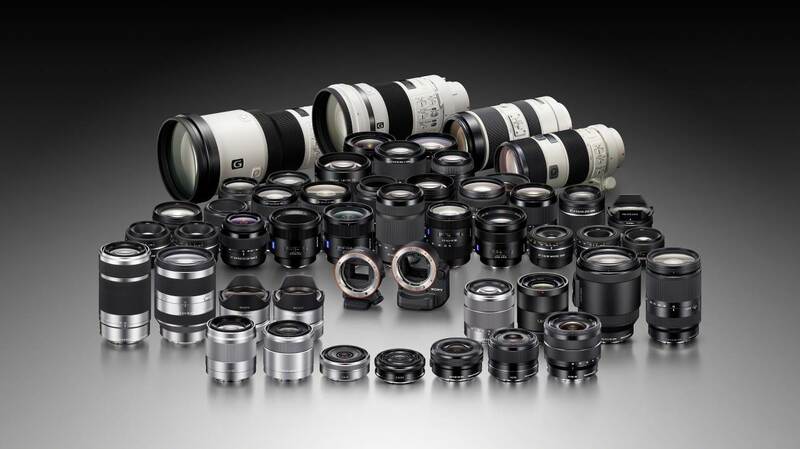 Sony recently announced their new Alpha Lens Library programme, that might be of interest to current Sony camera users, who are owners of its popular range of interchangeable lens cameras such as the SLT-A99, NEX-6 and NEX-VG900, are now able to loan and test any lens before purchase. For a nominal fee, registered Sony camera users can review up to 20 of the brand’s most popular lens models and adapters for up to five calendar days (including both pick-up and return dates). These include its popular Carl Zeiss® Sonnar optical lens for rich imagery and unparalleled quality as well as its innovative E-Mount lens line-up that deliver optimal results while still compact and lightweight. If you are current Sony camera user, you might want to visit the Sony Store at Isetan Orchard any day of the week during its opening hours of 11am to 9pm daily. For more information about the programme and terms and conditions of the loans, please visit www.sony.com.sg/alphalenslibrary. Information and photograph Courtesy of Sony Singapore.